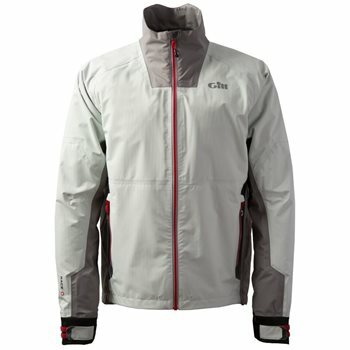 The Race Softshell Jacket is one of the more substantial sailing jackets in the collection. It combines lightweight waterproofing with warmth, thanks to a cosy thermal fleece lining. The outer shell is super-soft making it comfortable to wear and there’s a hint of stretch for added manoeuvrability.